2017 has been full of disturbing tweets and a host of catastrophic events. We’ve run the gamut from natural disasters to senseless mass killings. To keep my hope strong, I’d like to offer these five things that make me thankful even in difficult times. 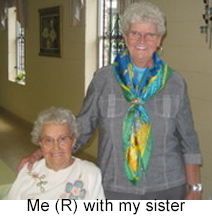 Thanksgiving week I’ll see my sister who is 97 and lives in Jacksonville, Florida. Much of our visit will be spent traveling down the roads of yesteryears, and the visit will leave me with fortified pride in my roots. Thanksgiving is best translated as “thanks living.” The community of residents at my retirement village offers me endless opportunities to share smiles, hugs, and to perform simple acts for some of my resident friends that they can no longer perform themselves. I also make lots of new friends by writing biographical notes about new residents. 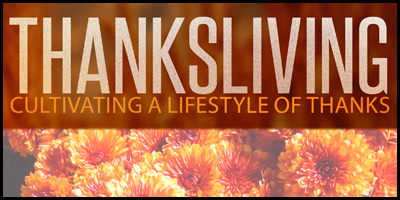 I’m grateful to be part of the First Family at First Baptist, Chattanooga, Tennessee where thanks living calls me to gather up my good used clothes, books for children and teens, food items and personal toiletries into large plastic bags to be delivered to my church as we prepare for our Christmas brunch for the homeless. I’m grateful for all those who are a part of my life as an author. I’m particularly grateful to Janet Haney, Timothy Rodrigues, and Alan Mason who have taken on the herculean task of publicizing my Trailblazertrilogy; my editor Laura Backes of Children’s Book Insider who hangs in with me until I get new stories and language right; and John Pierce, Jackie Riley and Julie Steel, my friends and publishers at Nurturing Faith.